Its been a Busy Bee week! 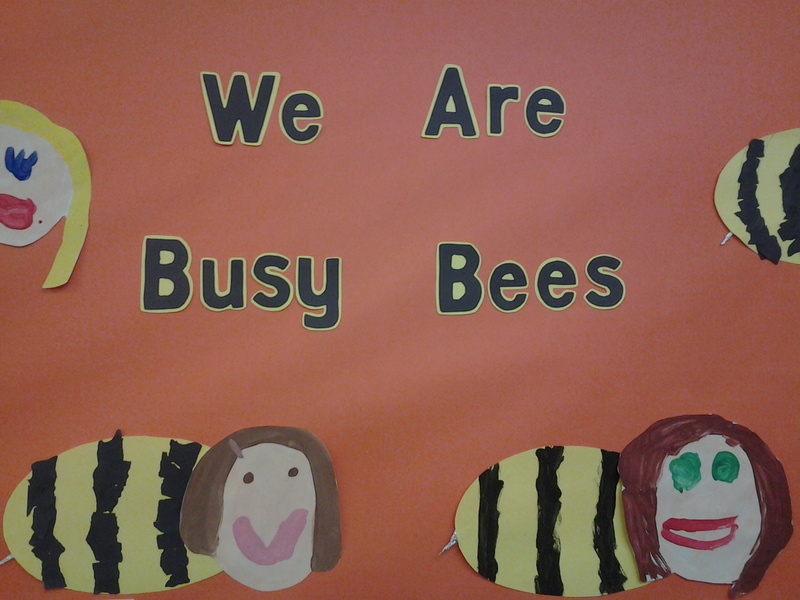 This week the topic of learning has been ‘bees’, and it has certainly kept us busy! We have learnt about the different parts of the bee, the jobs that they do and how they live. The tastiest part of the week was having the chance to taste some honey! The children have enjoyed the honey more knowing where it has come from. The children have also learnt new songs and created bee themed pictures! 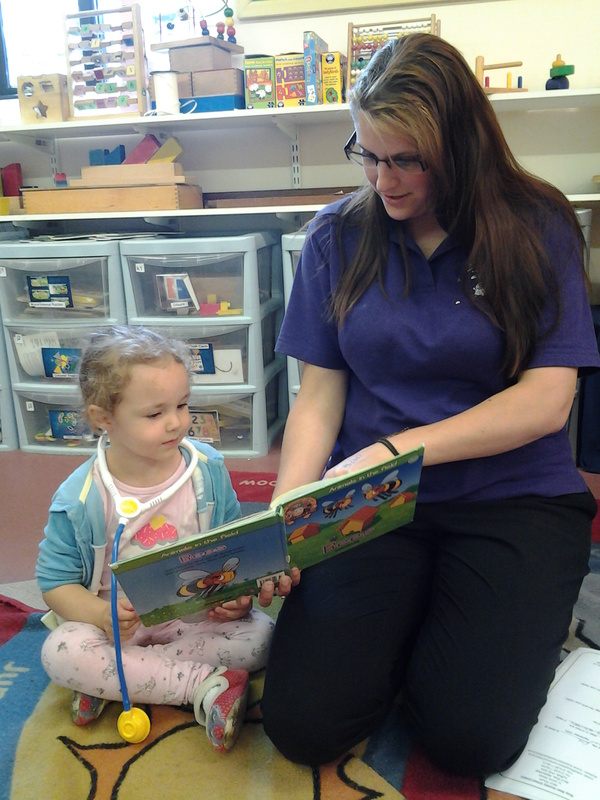 The children really seem to enjoy this topic as they themselves are Busy Bee’s! We have also unveiled our new Sports Field to the children this week. They have all been there expecting to see the ponies, only to find that the ponies have moved and there’s new sports equipment in their place! Don’t worry though, the ponies are still here. They have just moved in with the alpacas instead, and they are loving their new friends! The sports field is an amazing space for the children to run and be active, in a safe and fun way. We have lots of exciting equipment for both the nursery children and the Kids Club. We have a badminton net, a football goal, and (everyone’s childhood favourite) swing ball! Next week we are talking about ‘Music and Dance’. This is always a fun topic to hold towards the end of term. The children will have the opportunity to listen to an array of different music, as well as experimenting with movement in response. We look forward to seeing their dance moves!